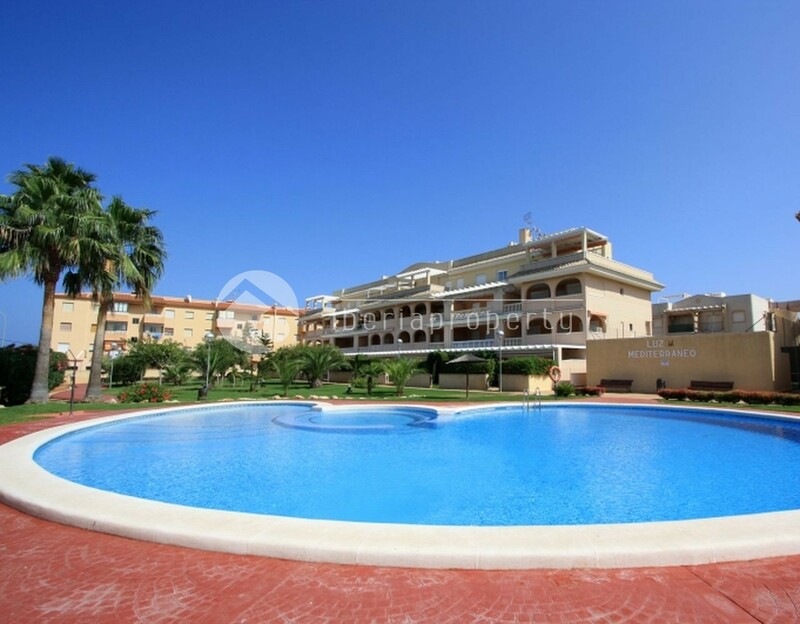 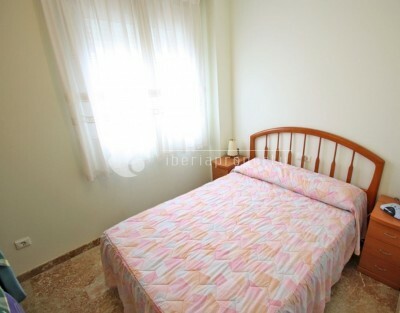 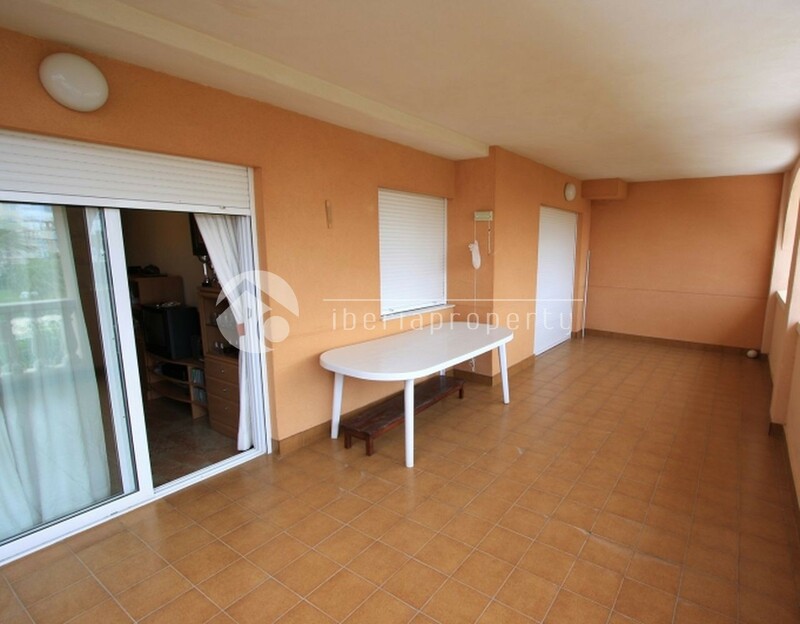 Nice apartment for sale situated at just 100 meters from the first line of the beach in Denia, Costa Blanca, Alicante, Spain. 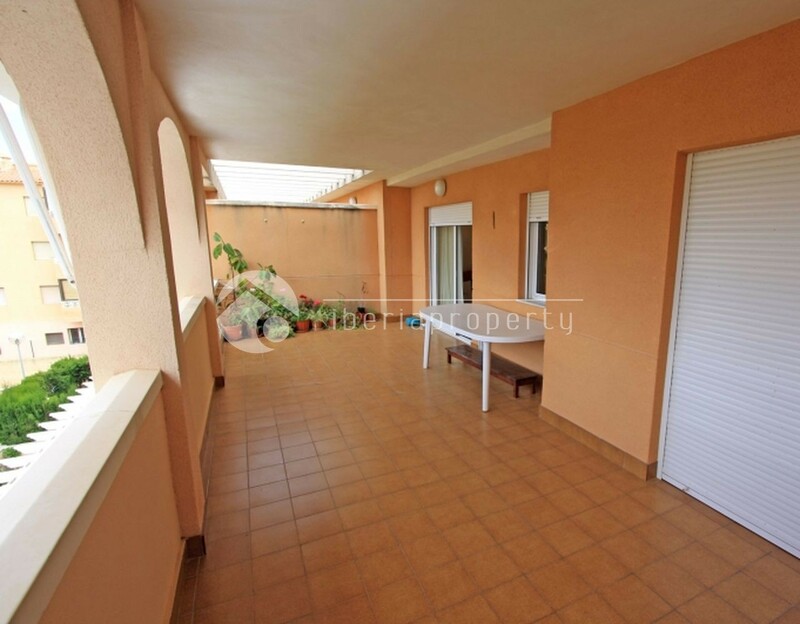 It is on a second floor with elevator and is distributed in 3 bedrooms, 2 bathrooms, a separate kitchen and a livingdining room with access to a 20 sq meters covered terrace. 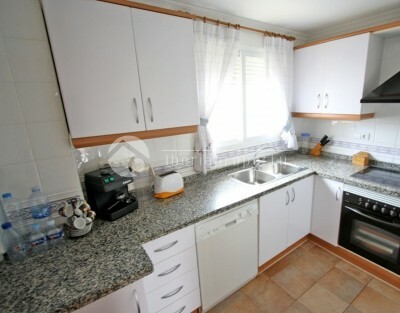 The apartment is sold fully furnished and with all the necessary appliances. 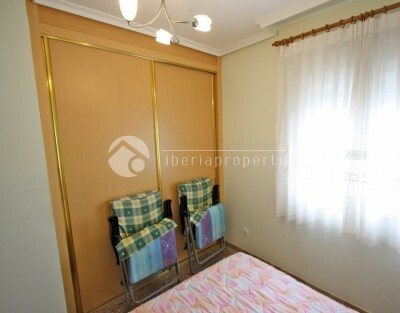 It is included in the sale´s price 2 parking spaces and a storage room in the community garage. 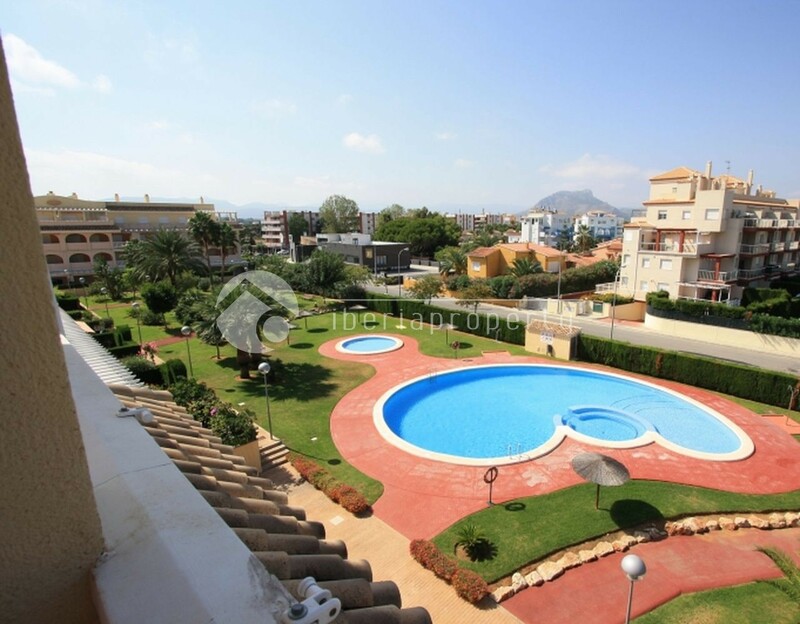 The complex has also community swimming pool, paddle court and 3.500 sq meters garden. 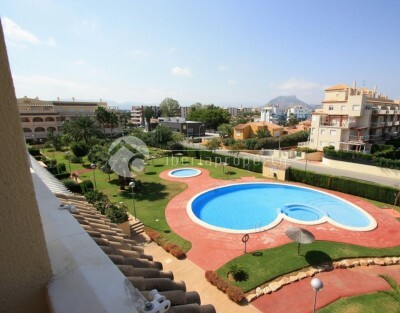 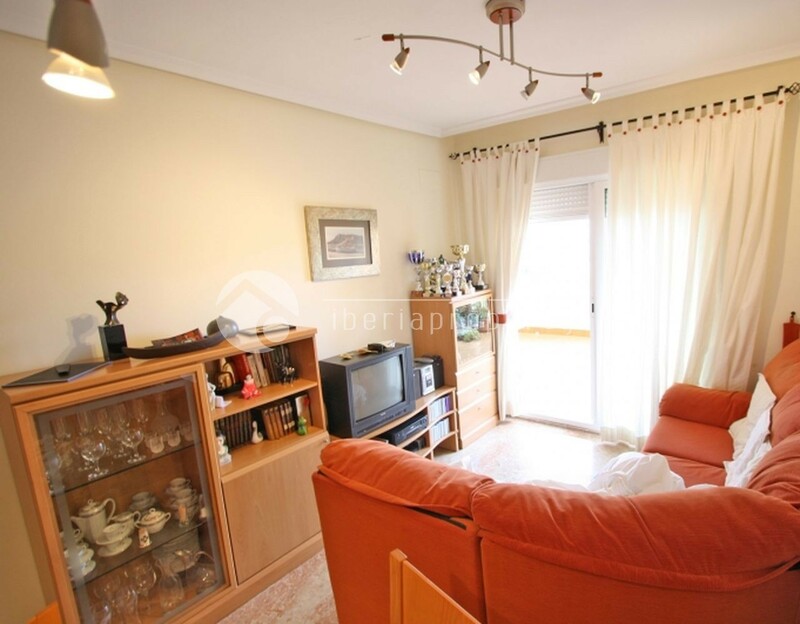 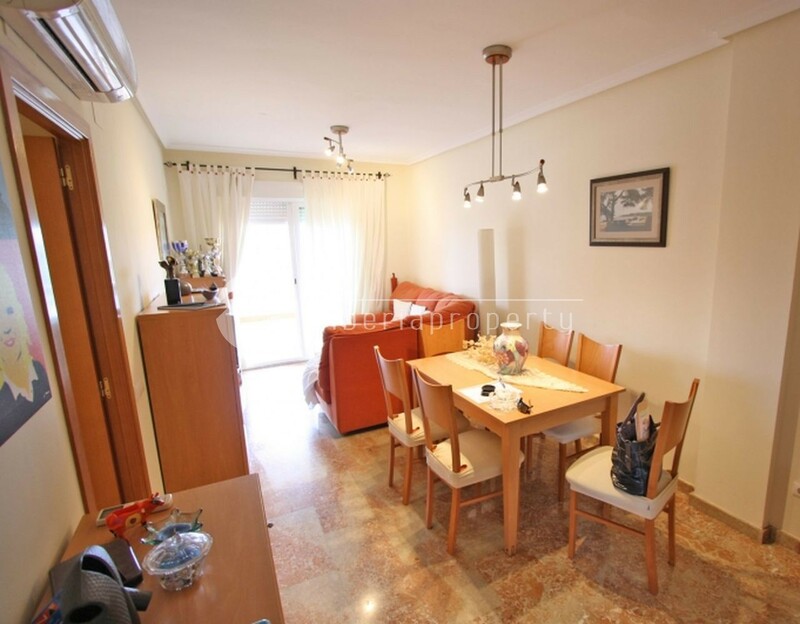 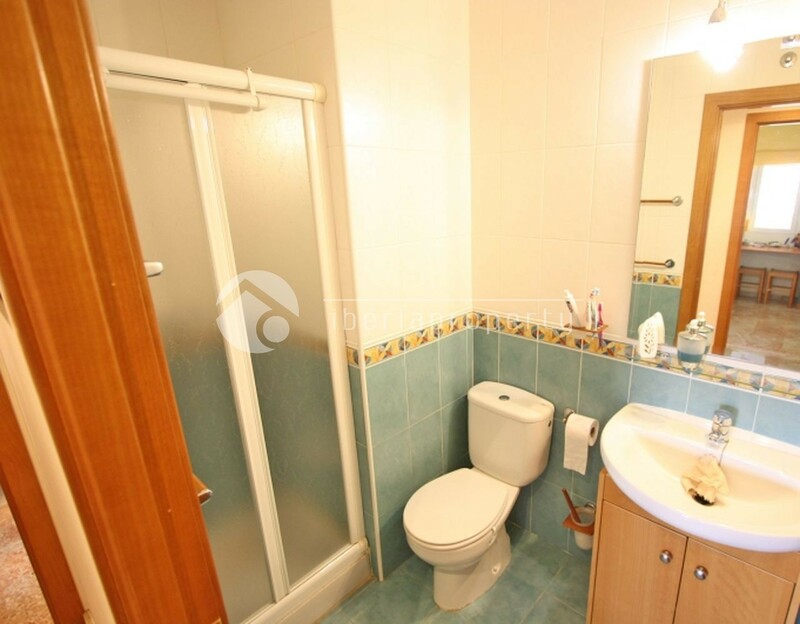 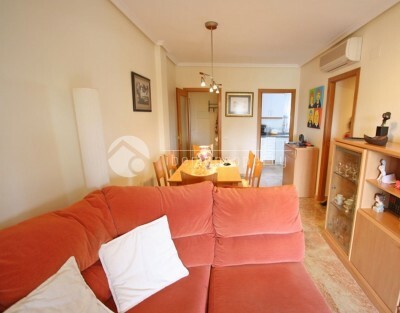 It is in Las Marinas Km 5 to Denia town and close to all the amenities.